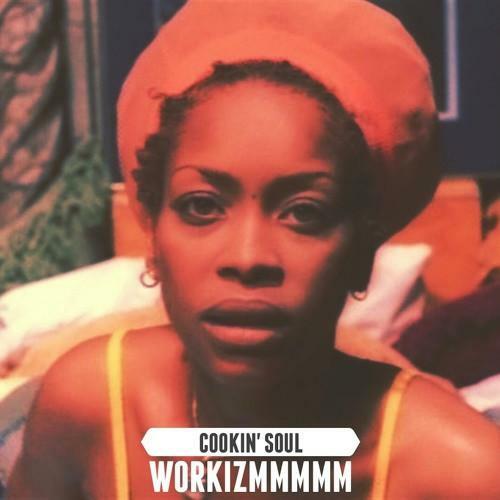 Cookin Soul pays tribute to Erykah Badu's debut album on its 20th anniversary. With Erykah Badu's classic debut album Baduizm celebrating its 20th anniversary today, Cookin Soul has shared a new mix that reimagines Badu's "Other Side Of The Game." The record was originally produced by The Roots and Richard Nichols, the group's late manager and collaborator. Cookin Soul chops up the central key riff, as well as some of Erykah's vocals, keeping the original feel of the record intact while adding some more driving drums. With that being said, Soul takes a few detours with various samples from the track, showing an attention to detail only someone expertly familiar with the original work could come up with.